Se-hee is haunted by her step sister Tae-yeon who used to be a promising swimmer but suddenly killed herself in a swimming pool 2 years ago. During the summer vacation, she joins the study camp at school for upcoming college entrance exam with other 30 elite students. On the first night, when Se-hee finds a riddling passage scribbled in the desk, she soon sees a dead girl’s body hung upside down. Then the TV monitors are on and the students watch another friend crushed by his bike in the corridor. Since then, the succession of cruel killings occurs whenever they fail to answer the given questions in time. Meanwhile, the hidden truth behind Tae-yeon’s suicide is slowly revealed and terrified students struggle to death to undo the puzzle before they become the next victim. 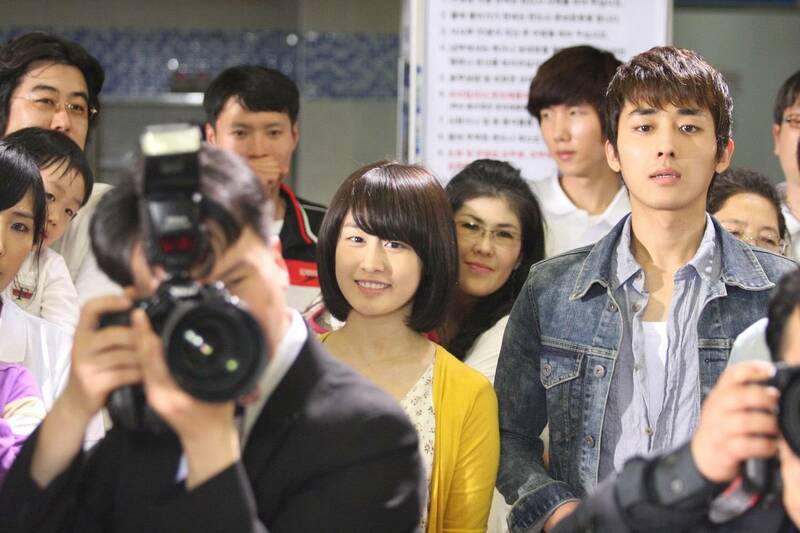 Director Im Kown-taek's second son has followed his father into the movie business as an actor. 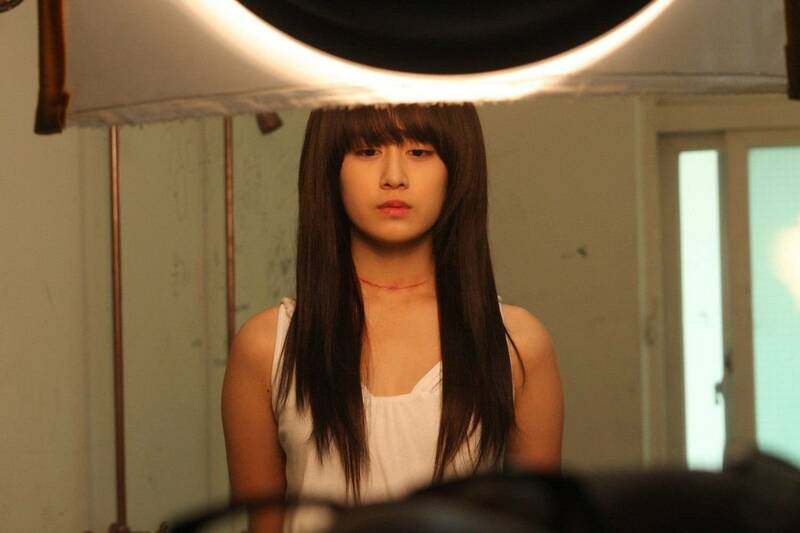 [PHOTO] T-ara promotes Jiyeon starrer "Death Bell 2"
[ChanMi's movie news] Yoon Si-yoon "I was so nervous"
[ChanMi's movie news] "Death Bell 2: Bloody Camp" still cut released! 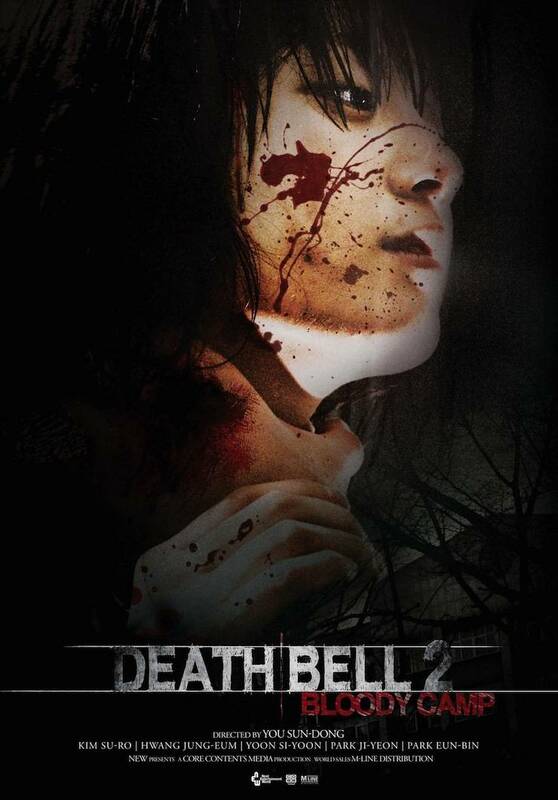 View all 133 pictures for "Death Bell 2: Bloody Camp"